In this new age, education is not only about academics and grades, it’s also about the overall development of a student. Many aspects are taken into account when analyzing the growth of a student. These can be their academic records, behaviour, extracurricular activity, health status etc. With the integration of ‘Student Records’ module, Fedena helps get the overall consolidated report of a student. 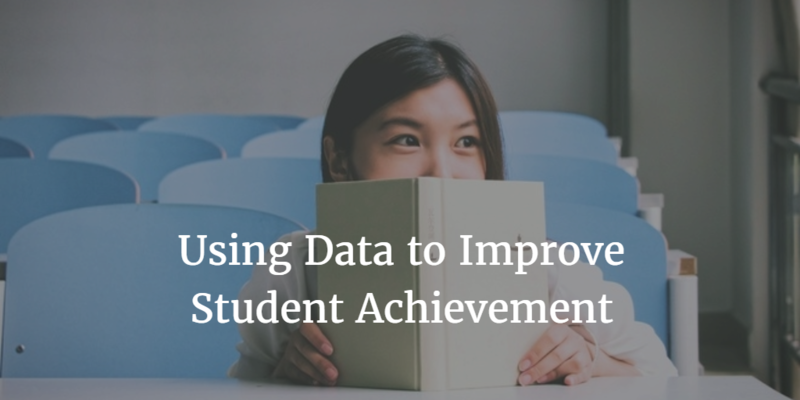 In the study, using data to improve student achievement, published by the Association for Supervision and Curriculum development, ASCD, “Teachers who develop useful assessments, provide corrective instruction, and give students second chances to demonstrate success can improve their instruction and help students learn”. Any kind of records can be created in the ‘Student Records’ module and this can be easily accessed from the student profile page. Let’s consider the availability of the health records of students. The health record can be added as a record in Fedena. Most schools/institutions also track the behaviour or attitude of the student, this too can be done. CCE reports (CBSE India) for example, mandatorily need the health records of students to be captured along with their academic records. The record group is simply the group under which certain records need to be put. For example, Health status or Extracurricular activity can be a Record Group. Once various groups are created, the admin can add the various record labels each group needs. 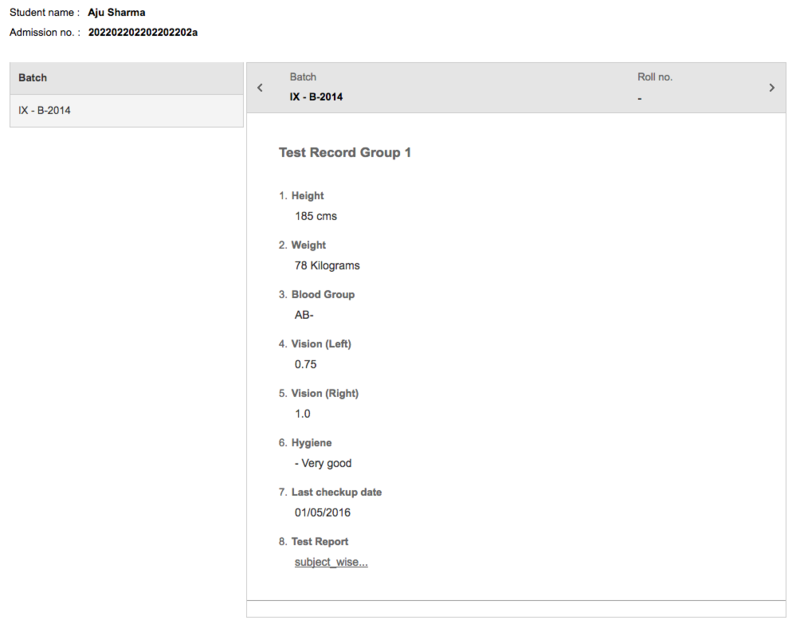 For example, labels like Vision, Height, Weight, Dental hygiene etc come under the Health status record group. Once the record groups and labels are created, these record groups can be assigned to student batches in Fedena. The record data can then be added under each student. Note: The record groups and labels need only be created once while the implementation of Fedena in your school/institution. Once the data is entered, the record can be accessed from the student profile. This makes it easy for the parent/teacher/principal to access the extra records of that student easily. The records will be available across all the batches the student studied. With more information from every student parents & teachers can take a holistic approach to the student’s development. This makes the overall progress of each and every student much better. Previous PostPrevious Are Virtual Classrooms Changing How We Study?